This beautiful four bedroom country home has the convenience of being just 2 miles outside of town. 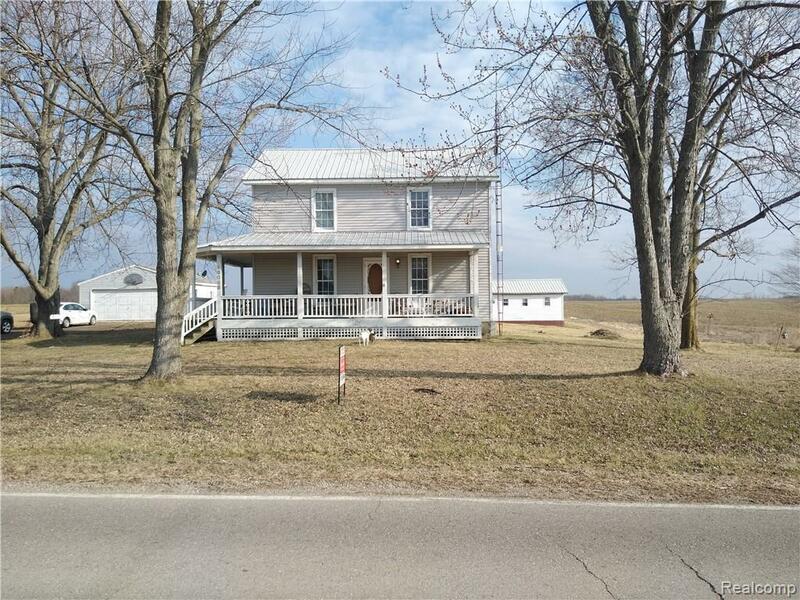 Situated on a paved country road, it is close to schools and shopping. 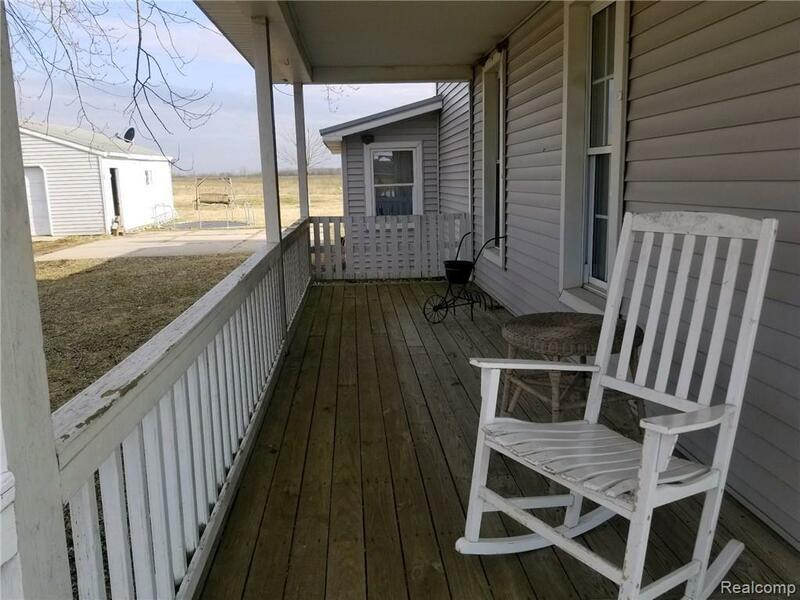 There is a doorwall off the dining area that leads to a deck where you can enjoy lovely country views. 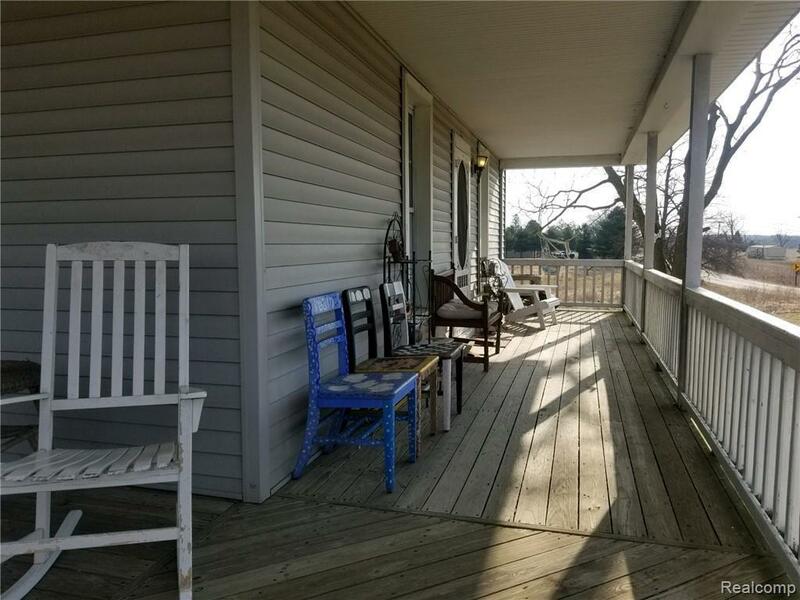 There is also a wrap-around porch that goes around two sides of the home, and is a great place to sip your morning coffee while listening to the birds. New steel roof in 2015. For the animal lovers, there is an invisible fence that goes around the entire perimeter of the property, which will keep your animals safely out of the road. The present owner will leave behind two remote units that work with the fence for the newcomers! There is a cozy gas fireplace in the living room, for those brisk winter nights. 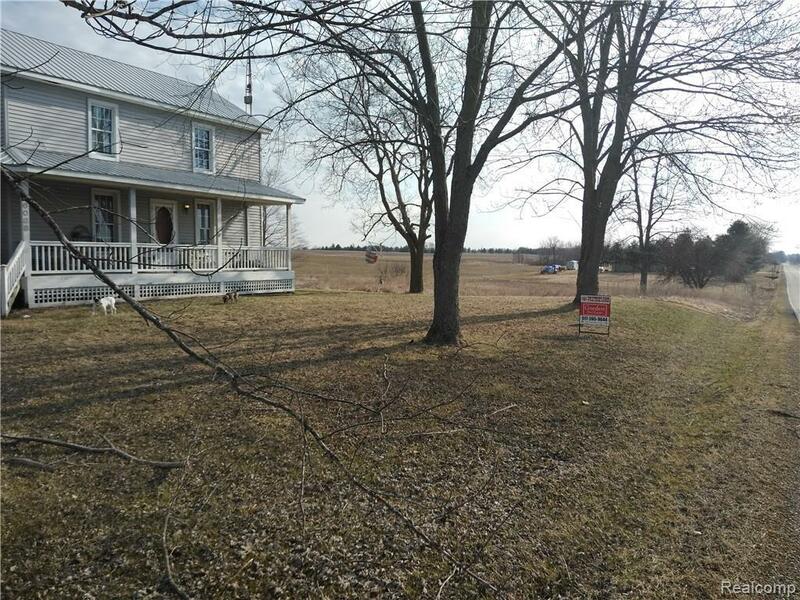 There is a detached, two-car garage, and a large shed on the property that provides additional storage. The kitchen has an updated backsplash and countertop. Come check out this charming home for yourself!